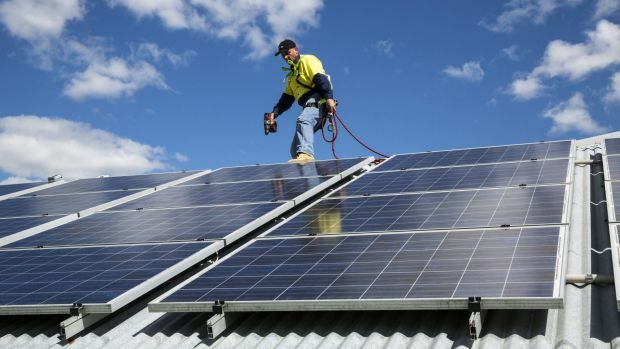 Australia’s small-scale solar energy industry held steady in 2014 although uncertainty about the Abbott government’s support for renewable energy and rising costs for imported panels as the dollar wilts are casting a cloud over the sector. 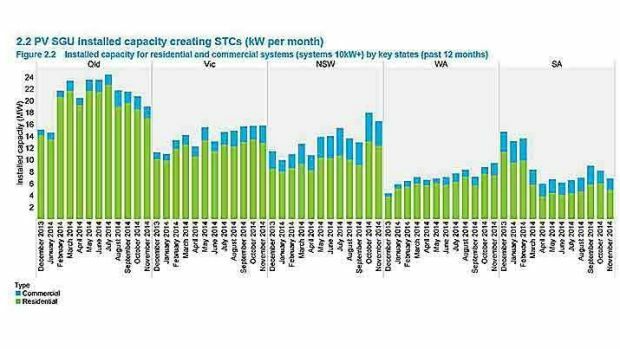 The country added about 800 megawatts of solar photovoltaic (PV) capacity last year, slightly above the 795 megawatts installed in 2013, according to Ric Brazzale, managing director of Green Energy Trading. The number of new systems fell almost 10 per cent to 182,000 from 200,000, with average units increasing in size as the share of commercial buyers rather than homes increases.